However, as hunters and sportsmen, I think one of the most important resolutions that we can make is to share our passion for the outdoors with others. One of the best opportunities to contribute to this effort, aside from inviting friends and family to join us on our hunting trips, is by volunteering with Colorado Parks and Wildlife’s Hunter Education program. Since its inception in the 1950s, the Hunter Education program has promoted safe and ethical hunting practices and has trained tens of thousands of first-time hunters. In fact, anyone born on or after Jan. 1, 1949 is required to complete a state-certified hunter-education course in order to buy a license or legally hunt in Colorado. Yet, despite being required by state law, the mandatory program is sustained solely by volunteer instructors who donate their time and resources teaching others. Last fall, I had the opportunity to photograph and film a “Field Day,” hosted by a team of hunter education instructors in northeast Colorado. Field Days give youths and adults alike the opportunity to hone their shooting and archery skills, practice firearm safety and learn basic outdoor survival. The day-long course also includes a classroom-based curriculum that prepares students to successfully pass the written examination required to earn their hunter-safety certificate (aka “orange card”). 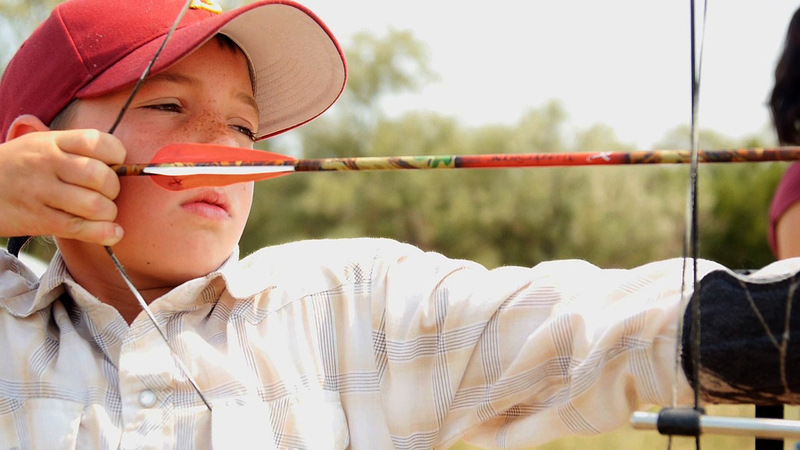 A young archer takes aim with a bow at a Colorado Parks and Wildlife Field Day. Video capture by Jerry Neal/CPW. 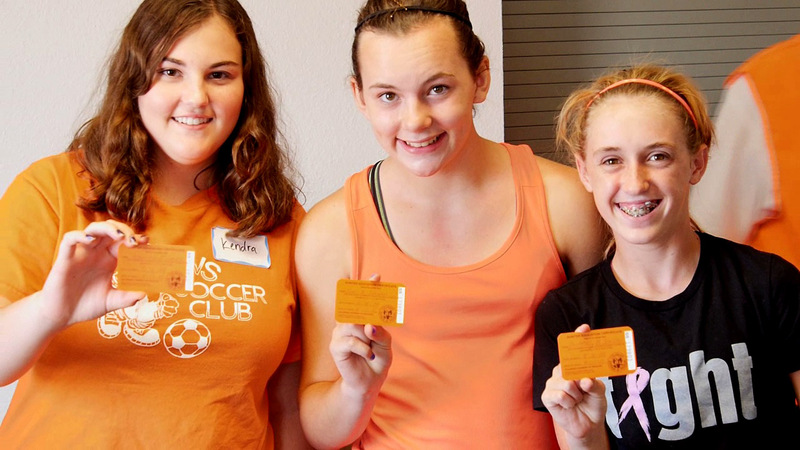 A group of youths pose with their hunter-education cards. Video capture by Jerry Neal/CPW. Although I attended this event as a spectator and videographer, I was surprised how capturing so many smiling faces with my camera took me back to the pride and sense of accomplishment that I felt when I earned my coveted orange card nearly 30 years ago. It also reminded me of the excitement and anticipation that came with stepping into the field as a hunter for the very first time. As part of this experience, I also had the opportunity to interview Ginger Bailey, one of the instructors who taught at this event. Bailey, who has been a hunter education instructor for the past seven years, epitomizes the “pay it forward” attitude. It’s obvious that she truly enjoys sharing her knowledge, skills and passion for the outdoors with others. And I couldn’t help feeling inspired and energized in the short time I spent talking with her and watching her interact with students. Bailey is just one of many volunteer instructors who unselfishly gives of her time to help teach aspiring hunters. Without dedicated volunteers like her, and others throughout the state, the Hunter Education program could not continue. It’s only through an ever-growing community of volunteer instructors that Colorado Parks and Wildlife is able to keep the Hunter Education program up and running and ensure its viability into the future. As we begin 2015, I encourage you to make a “resolution” to get involved with this rewarding, hunters-teaching-hunters endeavor. 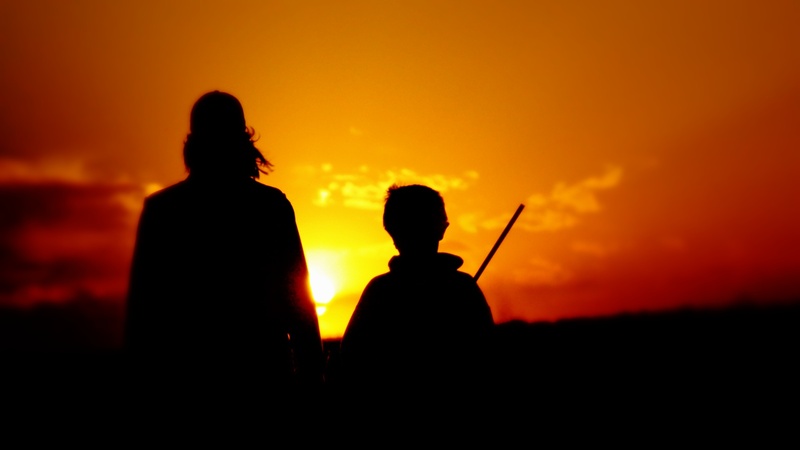 At a time when fewer parents are passing on the hunting tradition to their children, Colorado’s Hunter Education and Hunter Outreach programs are more important than ever to guarantee that hunting opportunities continue for future generations. As an added benefit, you may be surprised by how teaching and inspiring others inspires you as well. As Bailey mentions in the video, the rewards of volunteering are great and teaching others how to become safe and ethical hunters “will renew your own spirit as to why you’re a hunter as well.” I hope her testimonial motivates you to participate in this worthwhile program in 2015 and beyond. For further information about becoming a Colorado hunter-education instructor, view the video below or call: 303-291-SAFE. Fantastic article! I have been a volunteer instructor in New York for over 30 years as well as an Environmental Conservation Officer, investigator, Lt., and Captain. I have investigated too many hunting related shooting incidents and seen first hand how violations of the most basic laws lead to tragic results. Most importantly I have seen the Hunter Education program continually update to address any problems we see in the field. This has helped hunting become safer and safer every year across the country. There is nothing like getting a call or email from one of your students who can not wait to tell you about the first deer or pheasant. It makes you just as proud as they are. Michael, Thanks so much for your comments. I’m glad you enjoyed this article. Thanks for your contributions to New York’s HE program! I will include your link on the International Hunter Education Association-USA Web Site so others can see the excellent work Colorado is doing — a sample from what students might expect throughout the United States! Steve, Thanks for your comments. I’m glad you enjoyed the article and video. Thanks for sharing the link! This is cool. It looks like those kids are really enjoying their hunter education. It’s nice to see younger generations carrying on the interest of hunting. Thank you for posting this article. Mark, I’m glad you enjoyed the article. The kids and adults alike had a great time at this field day. It was awesome capturing their enthusiasm and all the smiling faces. Thanks for commenting. This is great. We need more instructors like her. I hope this inspires others to get involved.